Pro Kabaddi League season 5 is here and Kabaddi Kabaddi Kabaddi would be on everyone’s mind. India is ready to see some raiding action that will crush defenses and also superb defending that will withstand any raid storm. So if you are ready for some mind-boggling action, the wait is almost over! 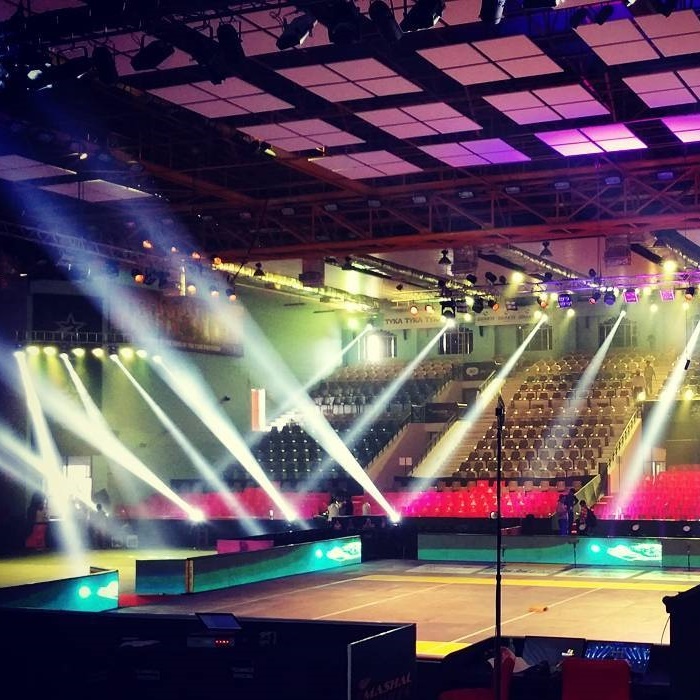 Here is everything to know about Pro Kabaddi League wiki, dates, teams, schedule and timetable. There is no doubt that Pro Kabaddi League since its first season in 2014, has become one of the most entertaining leagues in India. It is exciting to watch the players give their blood and sweat to fight it out for the ultimate prize. Pro Kabaddi league in its fifth season in 2017 will be known as VIVO Pro Kabaddi due to a sponsorship agreement. PKL has gained a whopping 94% viewership in India which makes it the most watched league in India and 82% from the world that which makes it one of the most popular leagues worldwide. Previous four seasons of PKL have seen eight teams battle it out for the ultimate glory. This season will be no different but brace yourselves everyone because the action is about to get more exciting as four new teams will be introduced this season. 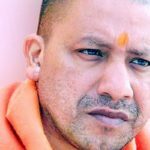 These new teams will be from UP, Haryana, Tamil Nadu & Gujarat. Also, there would be opening ceremonies in all the stadiums similar to IPL. PKL 2017 without a doubt will have some breathtaking action. PKL 2017 timetable hasn’t been declared on the official website and will be available shortly. Nitin Tomar Bagged Record ₹93 Lakhs on the First Day of VIVO Pro Kabaddi Auctions!!! 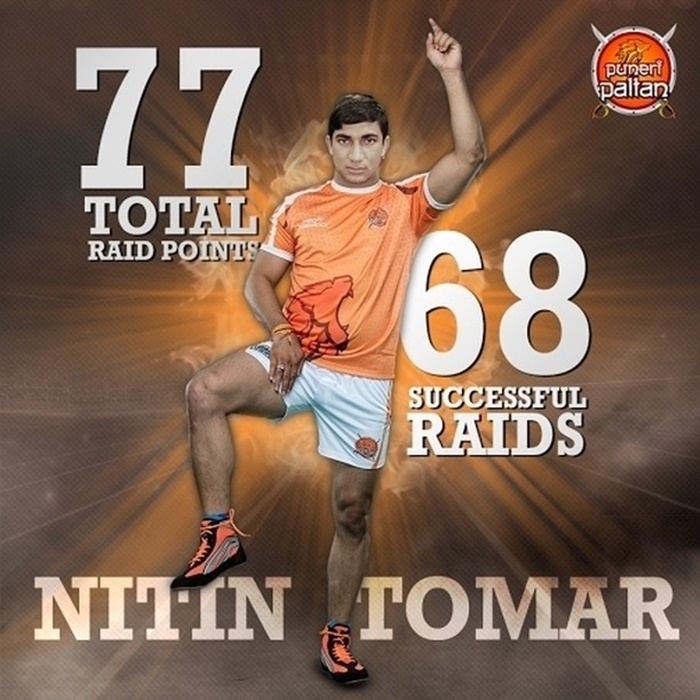 Team UP won the bidding war for Nitin Tomar and grabbed him for a record INR 93 lacs. Day 1 of the two-day action saw some lively bidding among the 12 teams for getting marquee players. All teams have done their homework well and are not holding back to spend on the player they want. This season of VIVO Pro Kabaddi without a doubt will be a superhit. So stay tuned to Sociofreak.com to get the latest news on your favorite team and players, until then Le Panga!!!!. 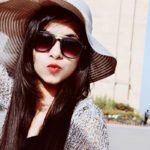 Dhinchak Pooja Wiki: Who is this Savage Rapper with Hits like Daaru, Swag & Selfie?